(1) Picatinny Rail Mount Assy. When time is of the essence, searching through pouches and packs can place you in terrible jeopardy. Welcome to RapidMag™, the world's most versatile magazine assembly made. Magazine changes can be made in as little as 1 second. Significantly reduces reload times without the need to unhook clips or remove noisy velcro straps. 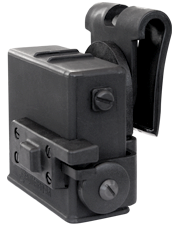 The RapidMag™ is designed to accommodate proper hand placement on the magazine during reloading. 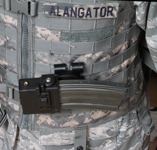 Easily configured into 1 of 4 possible Picatinny options or into 1 of 30 MOLLE /BELT attachment options from a single package. RapidMag™ provides immediate access to your spare .223/5.56 magazine for either left- or right-handed shooters. 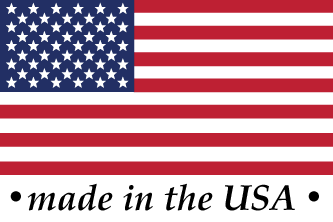 Specifically designed for combat, police, or security operators by a current member of the US military. Also used in shooting competitions and home defense.